COOLANGATTA, QLD/AUST (Wednesday, August 20, 2014) - The Taiwan Open Of Surfing Hosted by Taitung County Govemment has added an ASP Longboard Qualifying Series (LQS) division to their action packed event roster and will see surfers compete for ranking’s points and the chance to qualify for the ASP World Longboard Championships. Last year’s event hosted an amateur longboard division and due to its overwhelming popularity and to offer Taiwanese surfers the chance to compete for prestigious ASP LQS points, this year will see an upgrade to a Pro Longboard ASP LQS division. Nic Jones (AUS), current No. 2 on the ASP Australasia LQS rankings has his eyes on returning to Taiwan to secure a good results and a spot at next year’s ASP World Longboard Championships. Jones has competed at the Taiwan Open of Surfing for the last two years and has become popular amongst the local surfers and surf fans. Taylor Jensen (USA), two-time ASP World Longboard Champion went to Taiwan for his first time for last year’s event and finished 2nd in the longboard division and 5th in the shortboard division and is looking forward to returning this year. Chelsea Williams (AUS), No. 2 at last year’s ASP World Longboard Championships is looking forward to heading to the Taiwan Open of Surfing to get back into competition mode. 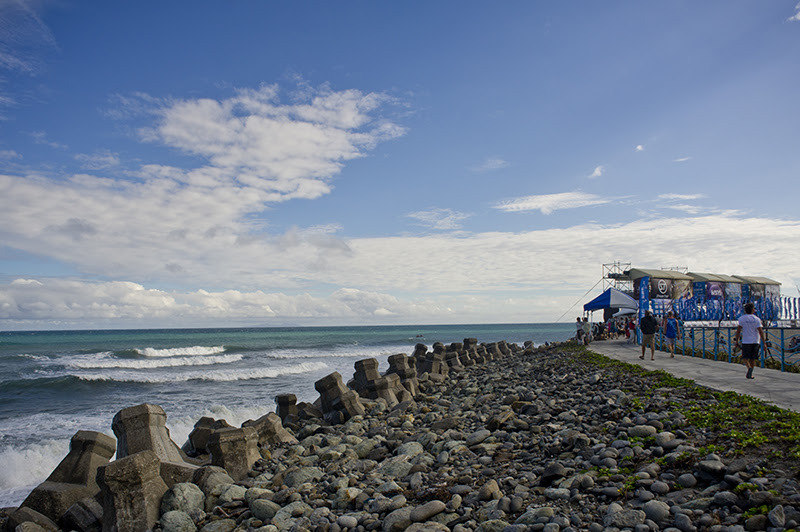 Justin Huang, Taitung County Governor has been a fantastic supporter of the Taiwan Open Of Surfing and is proud to show the world the surf and beauty that Taitung County has to offer. Dane Jordan, ASP Australasia General Manager is thrilled to add another ASP LQS event to the calendar to allow the world’s best longboard surfers the chance to showcase their craft. 臺灣國際衝浪公開賽 Taiwan Open of Surfing updated their cover photo.